Every child deserves a good start in life, no matter what their circumstance. Our supporters know this, and that it takes the strength of a community to ensure BabyGoRound is able lend a hand to new families in need. From corporations donating funds or services, to influencers helping us spread the word, to individual donations, every bit of support comes together to make BabyGoRound what it is. We can’t thank our supporters enough! Corporate partners are vital to BabyGoRound’s continued success. These generous organizations provide us with ongoing support in the form of funds or services. Community Supporters are local business and other groups who support BabyGoRound through gear drives or other small fundraisers. These local events bring in much needed gear and funds and also raise awareness in the community. We couldn’t do what we do without our corporate partners! These caring businesses have partnered with BabyGoRound to provide significant funds or services on an ongoing basis to really help us make an impact. Find out about the corporate partners we work with below. Love Child Organics is a Canadian organic baby and children’s food company that believes in the importance of making the highest quality products, and supporting families in need. BabyGoRound is fortunate to have been chosen by Love Child Organics as one of four dedicated non-profits they support with their Spreading the Love campaign. Throughout the year, BabyGoRound receives both monetary and product donations from Love Child Organics, and we’re so thankful for this impactful partnership. Banan Studio is a boutique design company based in Toronto and Vancouver that serves growing businesses nationally. Not only are they incredibly creative, but they are also caring, and have committed to supporting BabyGoRound by providing ongoing complimentary and discounted design services. We can’t thank them enough, and especially love this new website they created! 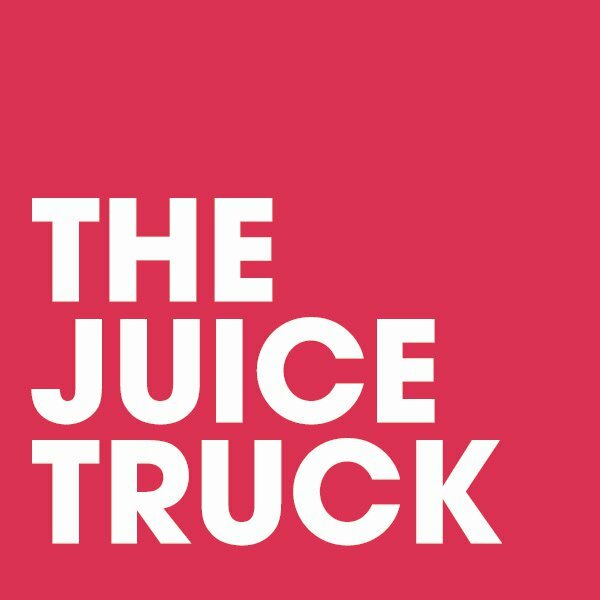 The Juice Truck is Vancouver’s first and original cold-pressed juice company! Like BabyGoRound, they are committed to their community and host weekly gatherings called Mama Mondays at both their Vancouver and Steveston locations. BabyGoRound is excited to partner with The Juice Truck to collect baby gear from Mama Mondays attendees on the first Monday of every month! As well, throughout the year, The Juice Truck is committed to supporting BabyGoRound with special curated events and participating in initiatives like our Winter Drive. You can find out more about The Juice Truck here. On Side Restoration Services is one of Canada’s leading, privately owned restoration companies, and a very compassionate one at that! Their Vancouver branches are committed to helping BabyGoRound restore used baby gear so that it looks practically like new. Because of their support, BabyGoRound is able to give clients clean equipment that is in good working order, which makes the experience of accepting donated goods both positive and dignified. We can’t thank them enough! If you’d like to find out more information about how your business can get involved with BabyGoRound, please get in touch. We are so appreciative of the help we receive from our Community Supporters! They are typically small businesses, or local events that choose to support BabyGoRound on a one-off basis or in small ways whenever they can. There is no set way to help when it comes to community support, so if you are a small business or are holding an event and wish to support BabyGoRound, please get in touch and let’s see how we can collaborate!